Welcome to the web site of the Mackay Bushwalkers' Club Inc. The Mackay region is particularly well situated with many diverse areas for bushwalking, including the substantial wilderness areas of Eungella National Park. The Mackay Bushwalkers’ Club Inc has been operating since 1974. 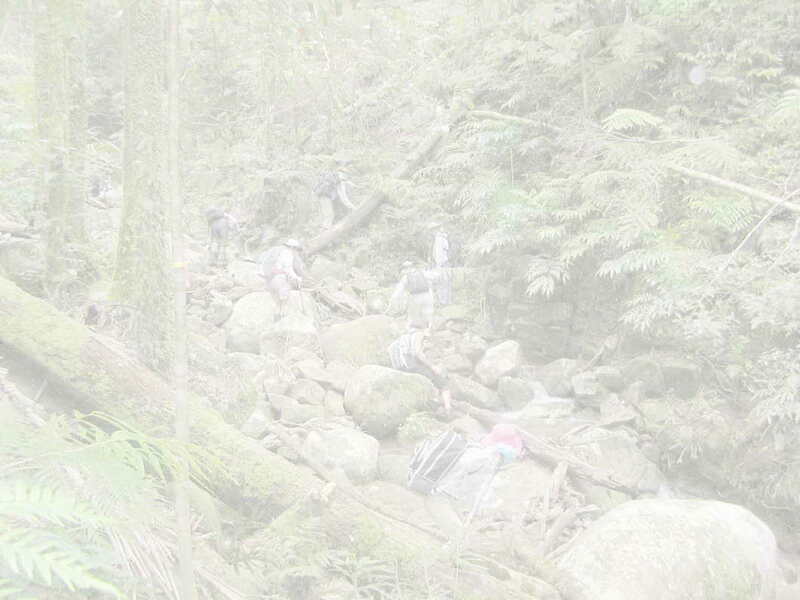 The aim of the Club is to foster bushwalking as a recreational activity. A monthly general meeting is usually held at 7:30pm on the third Wednesday of each month at the downstairs room of the Mackay Family Care and Community Support Association Centre, 60 Wellington Street, Mackay. Interested persons are welcome at these meetings. The Club circulates to all members a monthly newsletter which gives descriptions of future walks, indicating how hard they are and the type of country through which the walk will go. The pages of this website are intended to give you all the information you need to understand the operation of our Club. We also hope that it will convince you to come along.